MOSCOW, April 25. /TASS/. A senior Russian lawmaker considers a new BBC documentary on the crash of Malaysia Airlines flight MH17 in eastern Ukraine in July 2014 capable of helping to shed light on the tragedy. 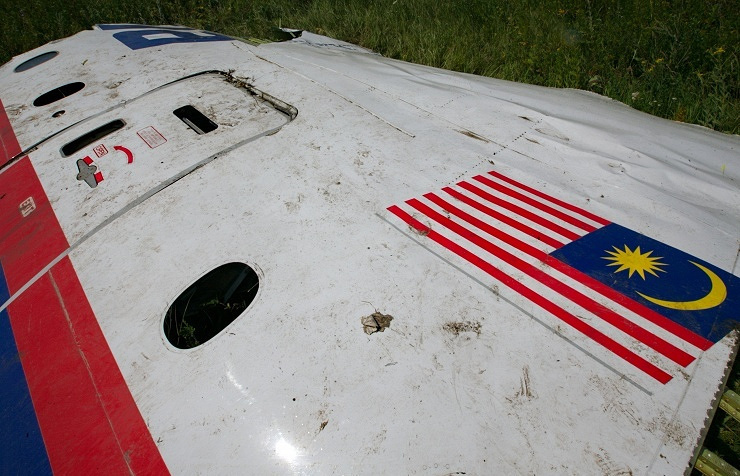 “There will be a BBC film that can bring closer the truth on the downed Boeing. The false masks start coming off,” Alexey Pushkov, who chairs the lower house’s foreign affairs committee, wrote in his Twitter microblog. The documentary “Conspiracy Files: Who Shot Down MH17?” will be broadcast on BBC Two on May 3 at 9 p.m. local time (11 p.m. Moscow time). 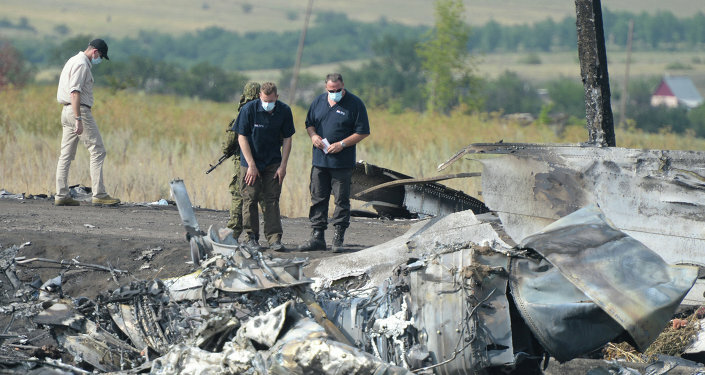 New evidence in the film suggests that the plane may have been downed by a Ukrainian fighter jet rather than a ground-to-air missile. A Malaysia Airlines Boeing 777 passenger airliner on flight MH17 from the Dutch city of Amsterdam to the Malaysian capital of Kuala Lumpur crashed in the Donetsk region in eastern Ukraine on July 17, 2014, killing all 298 people on board. Most passengers – 193 people – were Dutch nationals.